6 Truths For Social Media Success – What Is Channel Building? Do you want to get the most out of your marketing? 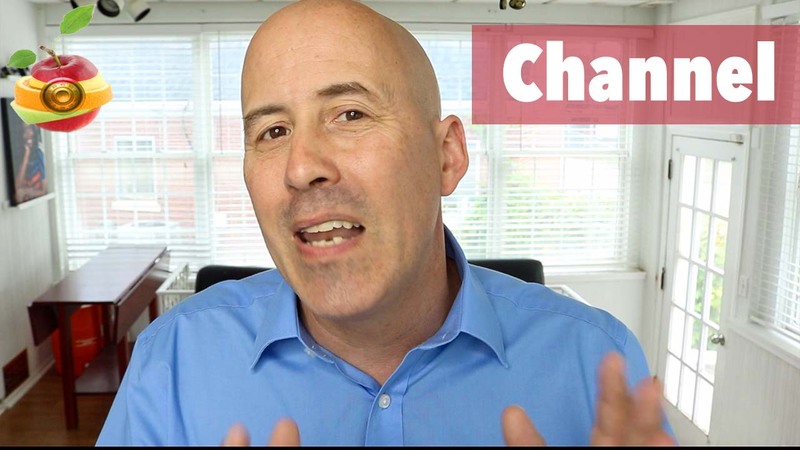 Looking forward to 2019, channel building is now a requirement to help make your marketing more effective. 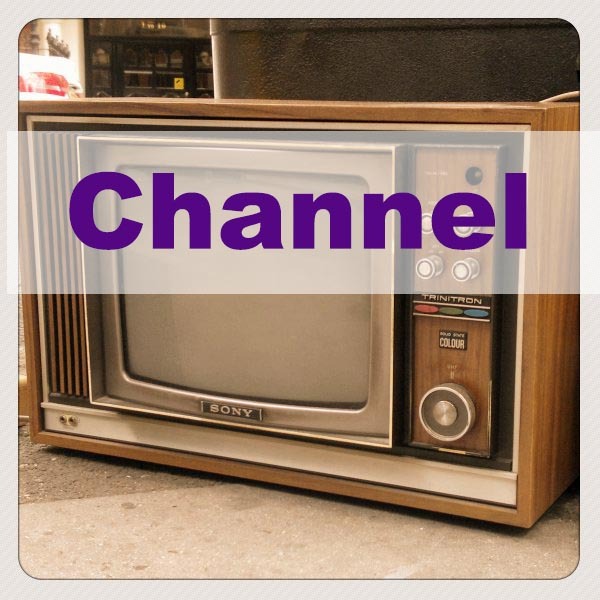 There are many types of channels in marketing. However, when I talk about channel building on this blog, I’m usually talking about building a social media style channel. A channel which you build a community and amplify your voice. No matter which channel you find yourself on, whether it’s YouTube, Instagram, Facebook or Twitter, among many more — there are six truths which you need to understand to help grow your channel. You have either time or money when it comes to marketing. If you have a lot of money, then you need not use as much of your time to drive traffic. If you don’t have money, then you must use your time to create a community. The thing is, channel building makes your marketing dollar go further. A good channel helps you lay the groundwork before you expand with paid marketing. The first truth when it comes to social media and channel building in 2019 is you must find a niche. If you plan to work your way through all of the digital noise out there, you need to find a niche to stand out. The fact is, the more you post to your channel the better, however, you’re better off being as consistent as possible. Consistency is positive for both people as well as the algorithm. People like to know when to look for you. If you can make your content part of someone’s habit or routine, you’re going to have more success. The people who lose in channel building are the people who quit. What channel are you building? Let me know about it in the comments. 2 Responses to "6 Truths For Social Media Success – What Is Channel Building?" Thanks for your comment Frank. My general recommendation is to post as often as you can be consistent over the long term. More is better, but don’t over do it in the beginning. Start posting less often and work your way up to a comfortable pace.